Wps wpa tester is one of the best know apps for hacking wifi password because you can perform wifi hacking on any network and you not need to root your android smartphone. just install this app and start to apply automatic pin method to hack wifi.. Hack wifi using android without root in 8 easy steps. 100% working [ 2019 ] - hack a wifi password without software using your phone - download apk.. tech mobis tips & tricks on android apps, computing, technology. Wifi hacking and cracking wifi passwords is a very popular topic on the web. everyone wants a free internet connection, right? well, today you will learn everyone wants a free internet connection, right?. If you want to learn wifi hacking using androdumpper then click here. to learn how to hack wifi password using wpa wps tester apk[click here].if you want to learn how to hack facebook and gmail account then click here. if you want to crash your friends whatsapp using whatsapp bomber app then click here.. Wifi password hack for android- 2018 release now available. 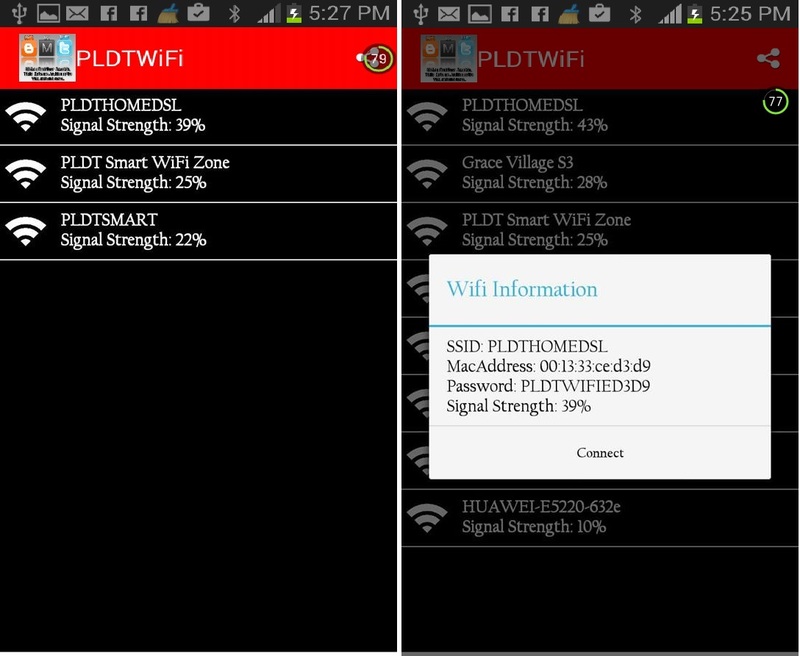 if you would like to download the new wifi password hack for android apk, you will need to click in order to begin the download.. Way #2: using androdumpper app apk to hack wifi password on android androdumpper wps connect application can also be tried for connecting to wifi employing wpa2 security protocol..